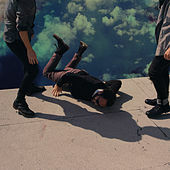 There are a lot of familiar sounds bouncing around Local Natives' music. The L.A. quintet has hit a sweet spot where the echoing multipart harmonies of Pacific Northwest bands like the Shins and Fleet Foxes, the rumbling builds of Brit rockers like Doves, and the jaunty Afropop beats of Vampire Weekend collide. It makes for a mix that's crisp and astute, but upbeat enough to keep the indie crowds shaking those stiff hips. 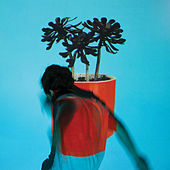 The band signed to Frenchkiss Records, home to like-minded bands like the Dodos, the Hold Steady and the Antlers, and released its debut album, Gorilla Manor, in early 2010.